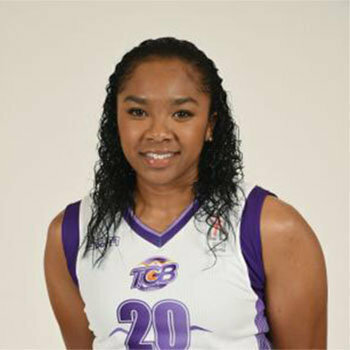 College and professional basketball player best known for playing for Penn State University and Atlanta Dream. She is the player for the Connecticut Sun of the Women's National Basketball Association. She was born and raised in Indianapolis, Indiana. She attended Indiana Fever games as a young girl, and later as an intern for the team. In high school she helped her team earn a 30-0 record, a state championship, and a No. 1 ranking in the USA Today Super 25 poll. Bentley was selected with the 13th overall pick by the Atlanta Dream in the 2013 WNBA draft. She also played in the 2015 WNBA All-Star Game. Her biological father is former NFL player, Albert Bentley. She grew up with her parents Jeff and Marie Wilson and two siblings: Jeff Wilson III and Alana Bentley. She won the Frances Pomeroy Naismith Award in 2013. Morgan Pressel is the young and professional player from America. Recently she is busy playing in LPGA Tour. She has proved herself as a high ranking golfer. A Croatian professional footballer who plays as central defender for the Croatian national team and Premier League club Liverpool. He has also played for other clubs like GNK Dinamo Zagre, Lyon and Southampton. Record-setting Russian rhythmic gymnast who dominated the World Championships in 2013 and 2014, winning gold in the all-around, clubs, ball, hoop, ribbon and team events. She also posted victories at the European Championships three straight years from 2012 to 2014. A talented professional basketball player. He played in the Cleveland Cavaliers of the National Basketball Association (NBA). He entered NBA in the 2004 NBA draft.